Yeah it's another news related post since I don't have the time right now for anything longer. 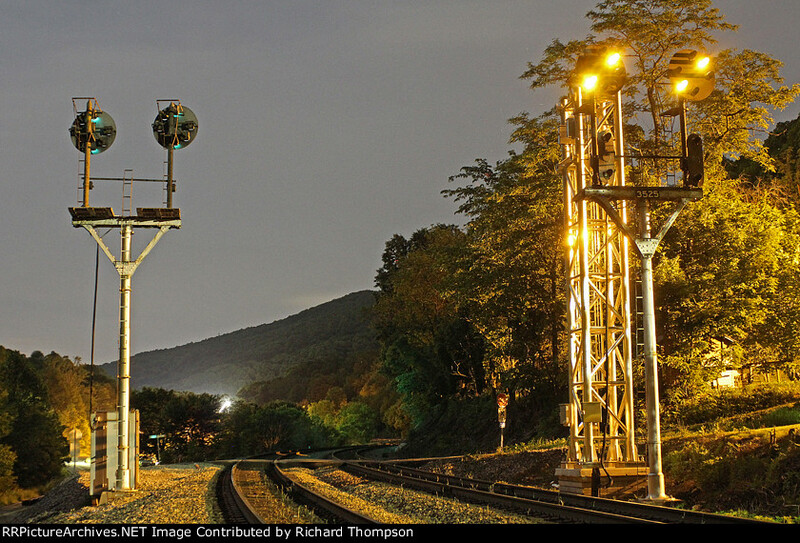 Today I wanted to throw out a little alert that with the SEPTA West Trenton Line and LIRR East Side Access projects progressing, anyone in the area should get out and get some photos of what remains of the classic signaling while they can. In SEPTA land the railroad is separating itself from CSX freight operations on the Trenton Line between TRENT and CP-WOOD. This will wipe out a stretch of mile-spaced Conrail style block signals in a 4-block configuration. 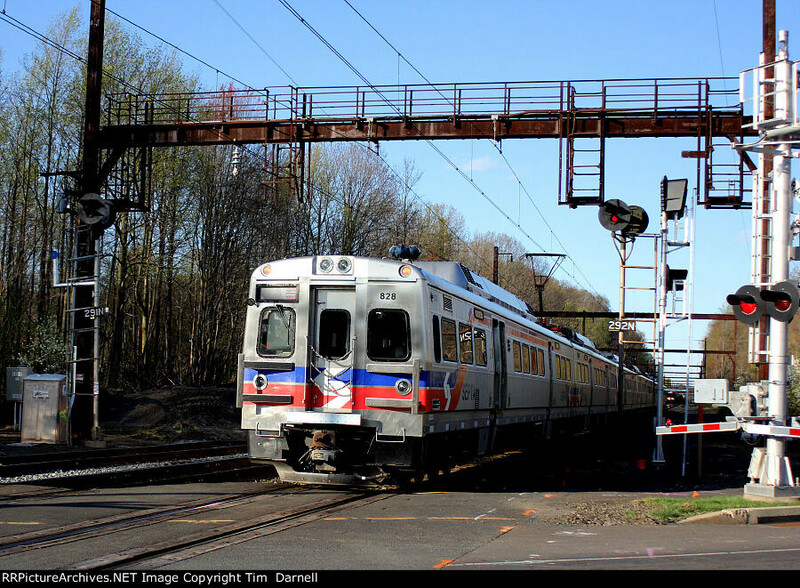 SEPTA will be operating under Rule 562 with minimal aspects so if you are a fan of catching trains with colored lights in the background get those photos while you can. Over in LIRR land, the pathetic replacements for the 31 signal bridge just west of the Woodside platform are about to be replaced themselves by a new LIRR style gantry with SP style target color lights. The popsicle pedestal are such a hoot that they really should be properly documented before they go. I also want to give props to all the people who have been out chasing N&W 611 for also getting good shots of the N&W signals that are also slowly vanishing . I definitely noticed the increase in N&W signal pics so kKeep up the good work. Unlike both the LIRR and SEPTA projects, I wish I could get out there myself. What's Up with the Reading and Northern?